Parents love vanity license plates, grand parents love vanity license plates, and aunties love vanity license plates. You know what we don’t think we’ve found in the wild yet? An Uncle vanity License plate. 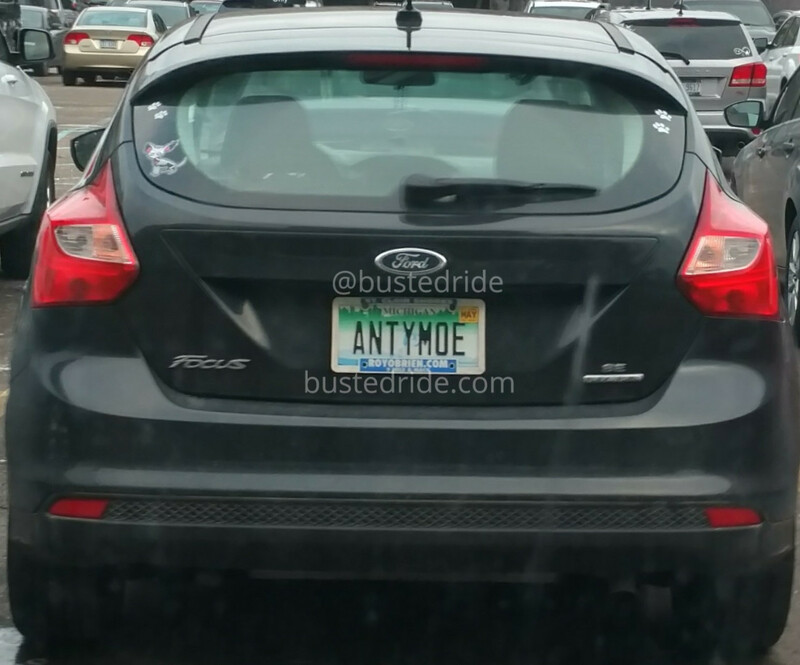 So if you find one, or a bunch of Uncle vanity license plates send them our way and we’ll post them, and give you credit help plug your social media, or you can ask to be anonymous we’re okay with that too.